Marital Status: Married to Pooja Deol, has two sons – Rajvir and Karan. Awards: National Film Award – Special Jury Award, National Film Award for Best Supporting Actor, Filmfare Best Actor Award, Filmfare Best Supporting Actor Award. 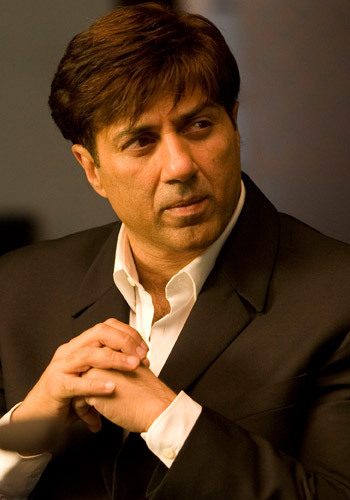 Trivia: Son of the legendary actor Dharmendra, Sunny Deol’s real name is Ajay Singh Deol. Biography: Sunny Deol made his debut along with newcomer, Amrita Singh in Betaab (1983). It ran successfully at the box-office. He then starred in many movies like Arjun (1985), Tridev (1989), Ghayal (1990), Damini (1993), Darr (1993), Border (1997) and others which were fairly successfull. Gadar: Ek Prem Katha (2001) was a major success at the box-office. Although he has acted in varied roles, his image is more of an action hero. He starred with his father Dharmendra and brother Bobby Deol in a romantic-comedy film Yamla Pagla Deewana in 2011, the film was a big hit. Mohalla Assi and Ghayal Returns are among his upcoming films. Sunny Deol dons a sherwani! 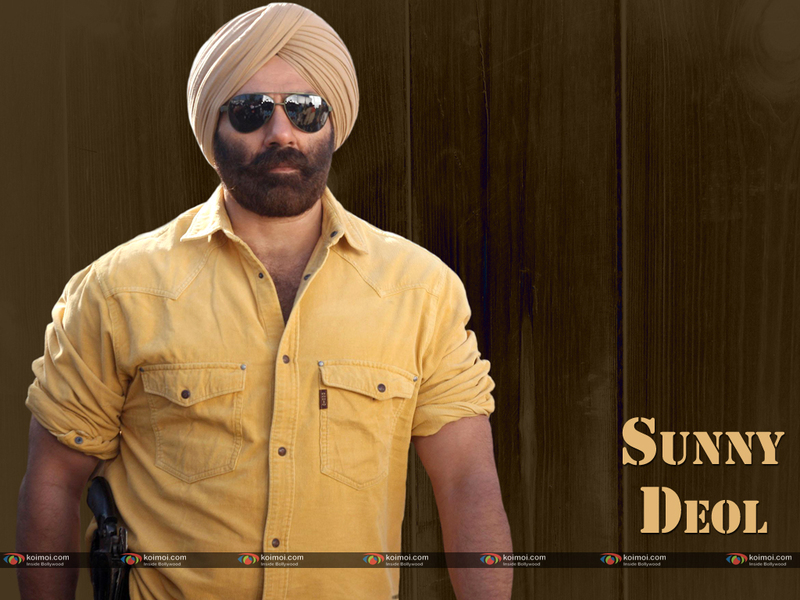 Sunny Deol gives an 'angry man' look here! Esha Deol Is NOT Pregnant! Sunny-Kangana In A Russian Remake? Sunny Deol Turns 55 Today! Is Sunny Deol Promoting Ghayal Returns Too Soon?